Thicker Than Thieves performs at Crystal Bay Casino on Saturday, April 21. 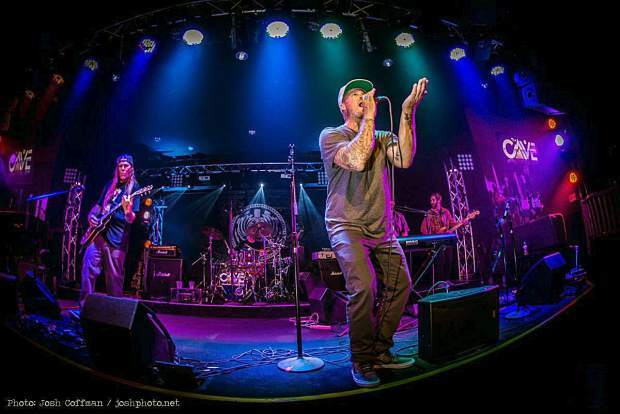 Crystal Bay Casino welcomes multi-faceted Thicker Than Thieves to its Red Room for a show you won’t soon forget on Saturday, April 21. “Defying the current state of popular music, Thicker Than Thieves successfully blends soulful vocals, searing guitar solos and a rock-reggae based rhythm section to create a unique signature sound,” states the band’s online biography. Thicker Than Thieves has performed at big-name events including Reggae On The River and Vans Warped Tour, which signifies the growth it has gone through since its formation back in 2000: The group originally toured throughout the western United States. Thicker Than Thieves takes the stage at Tahoe’s North Shore venue at 10 p.m. The gig is free and open to guests at least 21 years of age. Learn more online at http://www.crystalbaycasino.com.